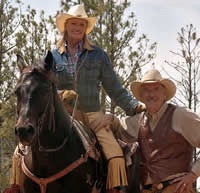 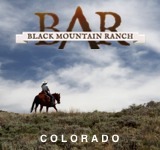 This dude ranch is located within the flawless landscape of Glendevey, Colorado. 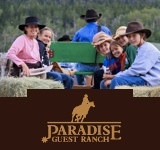 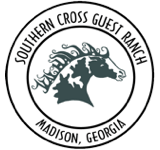 The ranch has been featured in “100 Best All-Inclusive Resorts of the World” and has gained its notoriety from both the service and beauty that can be found here. 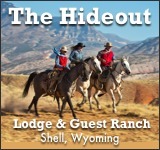 The Laramie River Dude Ranch changed its name and a bit of its appearance after reigning as UT Bar Dude Ranch for 40 years. 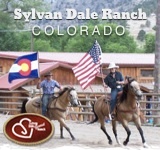 Still, some of the structures date back to the 1890s, and most have been newly remodeled with modern amenities to bring guests Colorado’s newest old dude ranch. 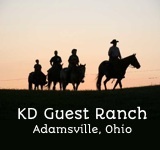 Guests can ride a horse or fish for trout anywhere that trails and streams are found. 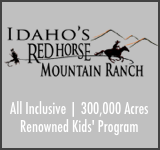 Fly fishing, naturalist programs, and cattle drives are some of the unique opportunities featured here. 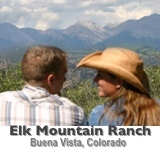 The ranch prides itself on being an environmentally conservative establishment by using wind and solar electricity, recycled products, and water conservation techniques. 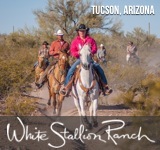 The ranch’s effort to preserve the land it operates on is indicative of the uninterrupted beauty that can be found here.